Heres a pic of Caroline from when we were recording the EP. 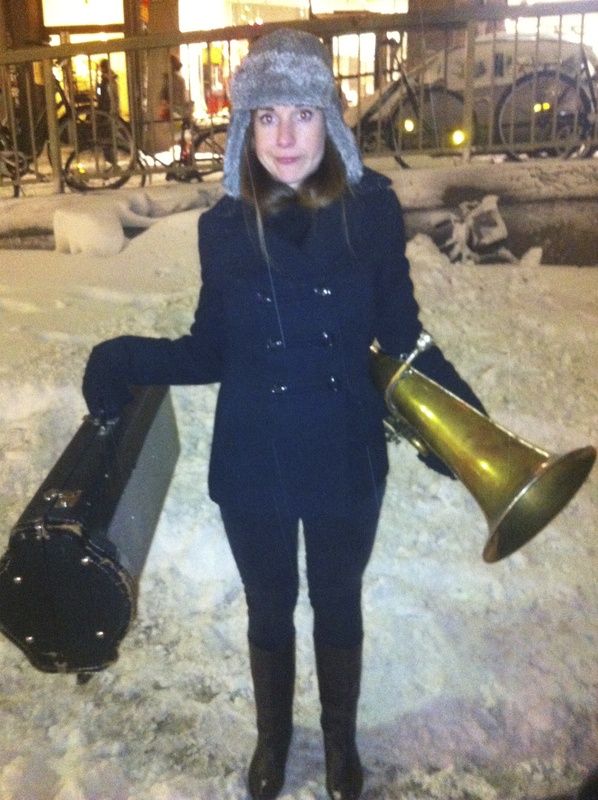 Total snow chaos in Stockholm Dec -13 and we had to help the horn player (Klas Jervfors) to dig out his car! Morten Harket in Paris and London! Rescheduled Paris and London dates!